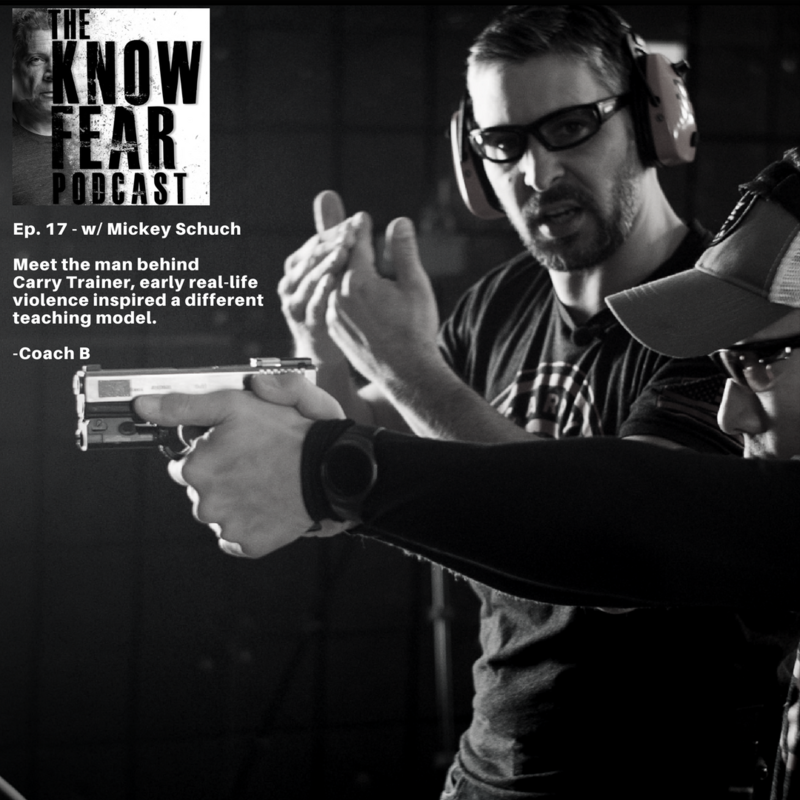 Mickey Schuch, the man behind the firearms training group @CarryTrainer has a very different style of coaching from many. 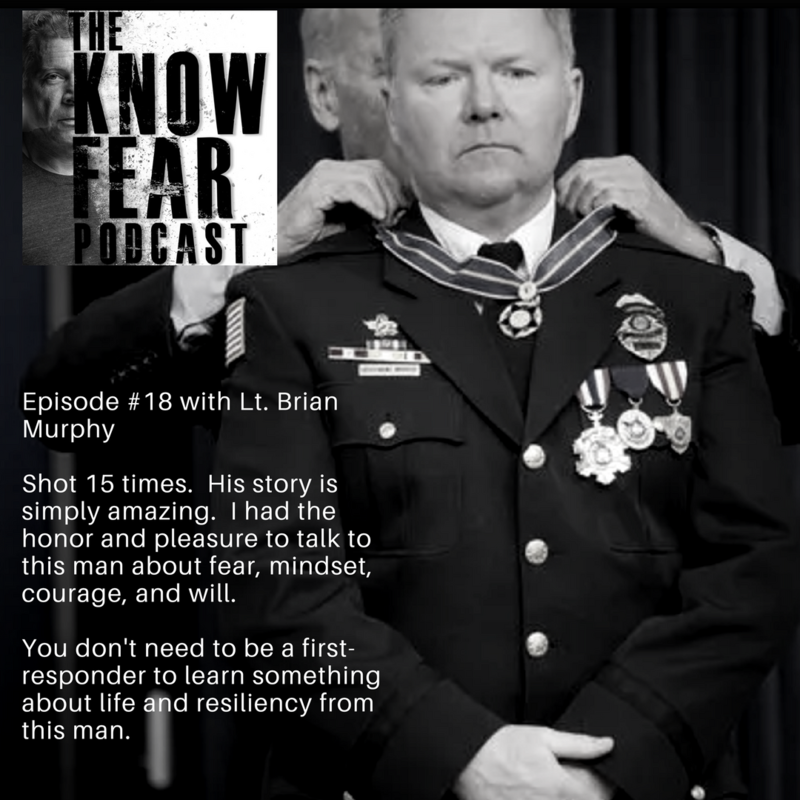 His personal story and early experiences with violence helped influence his passion and it shows when he teaches. Sit back and enjoy.